SKU: OFS-1. Category: Children's Books. Tags: children, cows, lois denison, lucy, our farm stories, pennsylvania. Lucy the pig had a mind of her own and wanted to be part of the herd. This delightful tale, as told by Lois Denison, is taken from her life on a farm in rural Pennsylvania. 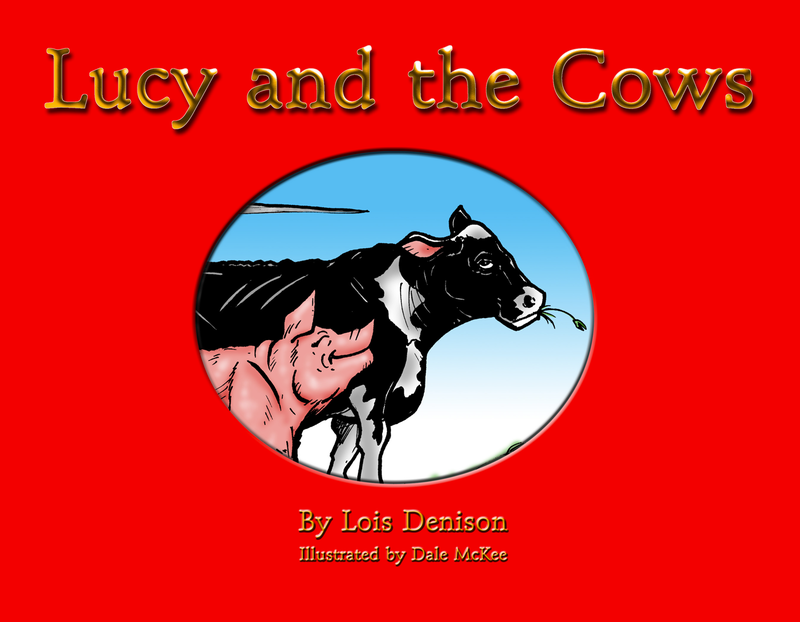 Lucy and the Pigs is Part 1 of the Our Farm Stories series of children’s book by Lois Denison. Be the first to review “Lucy and the Cows” Click here to cancel reply.